We understand that inventory management can be quite difficult. We understand that managing delivery is overly complicated. We understand that logistics cost always has to be minimized. PT. 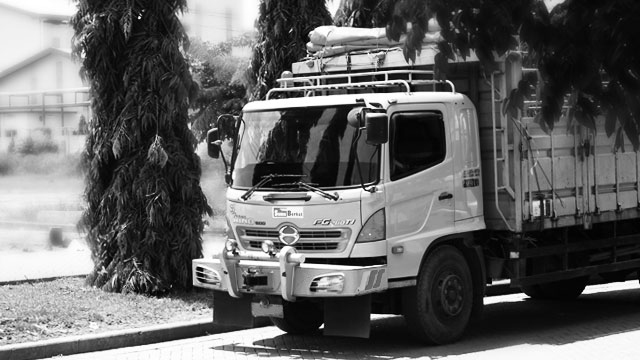 Sama Berkat Transindo offers value-added and customized solutions for all of your logistics needs. We are a 3rd Party Logistics company, specializing in warehousing and distribution with 20 years of cumulative experience. Copyright © 2015 PT Sama Berkat Transindo. Website Development by Vienci Studio. All rights reserved.